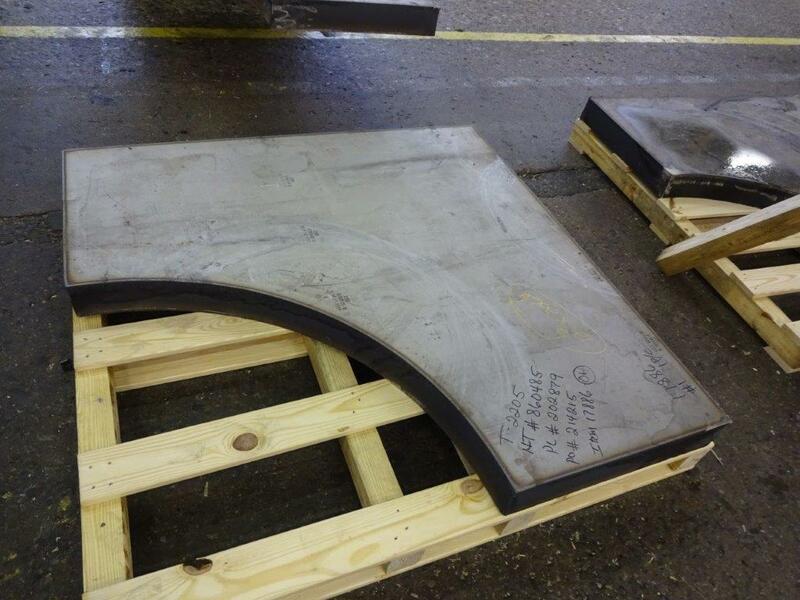 Here is one of 4 pieces Sandmeyer made from 5″ thick 2205 for our industrial valve manufacturer customer. 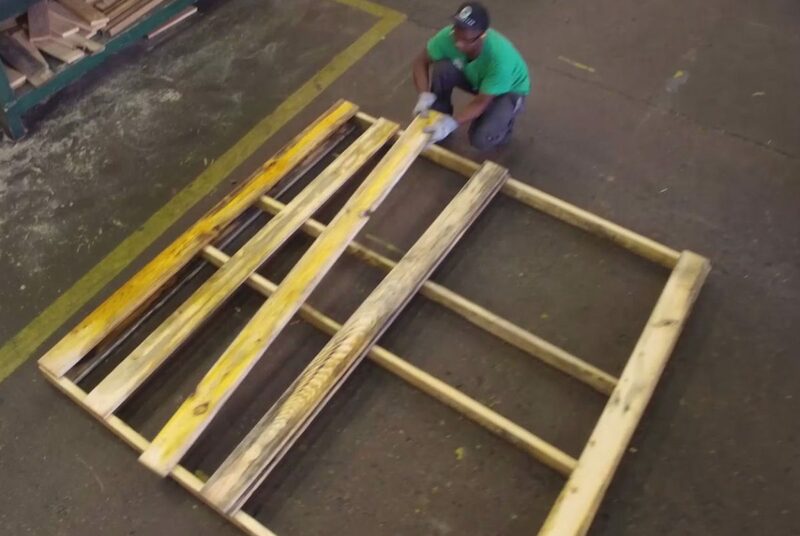 You can learn more about our in-house processing capabilities here, or check out our extensive inventory in-house here. In addition to ensuring our shipments get out on-time, our shipping department offers the industry’s top-ranked documentation package and material packaging that means our products are delivered safely every time.